Aycock Construction is a Commercial Contractor handling the Commercial Construction needs of Central Texas. Covering Killeen, Harker Heights, Temple, Belton, Copperas Cove, Ft. Hood, Waco, Georgetown, Round Rock and Austin. Aycock Construction, Inc. will develop long-term client relationships through construction management, by delivering high quality projects, timely delivery, and cost effective construction. Aycock Construction Inc. is a commercial contractor that has been doing business since 1975. 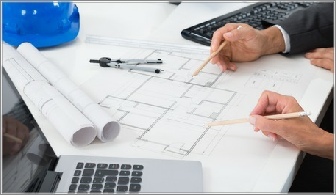 We provide a comprehensive array of commercial construction-related services. 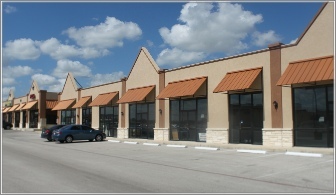 We specialize in commercial construction projects in the Central Texas area. Our staff is an experienced team of management and construction professionals committed to stay on schedule, on budget and provide the best quality possible.